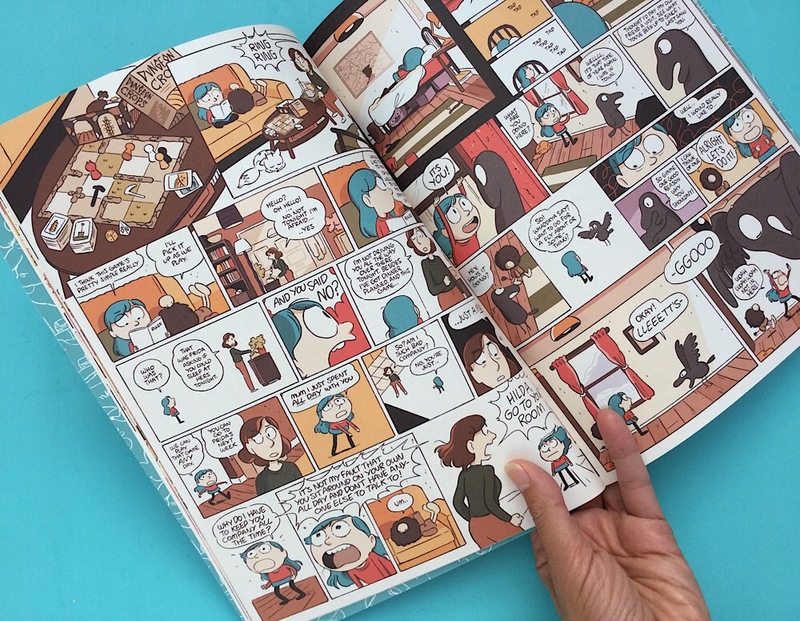 Hilda may be grounded, but that won t stop her from heading off on another daring adventure! But everything is thrown off course when her mother catches her and is dragged along for the ride. Furious with each other, the bickering pair find themselves lost in the land of the trolls, forced to embark on a dangerous journey to make their way home. And to make matters even more difficult, Hilda has to do so ...as a troll? Buckle your seatbelts for a crazy body-swapping adventure!